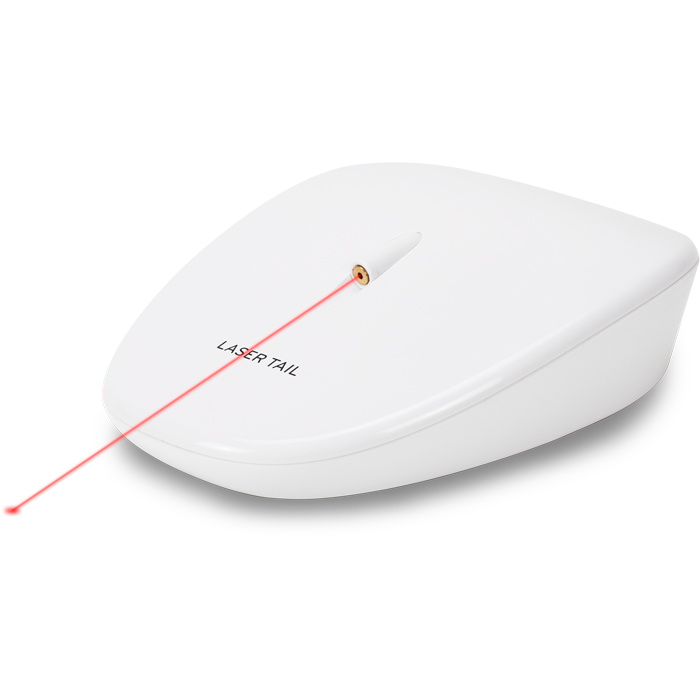 The only thing more exciting than one laser is two lasers. 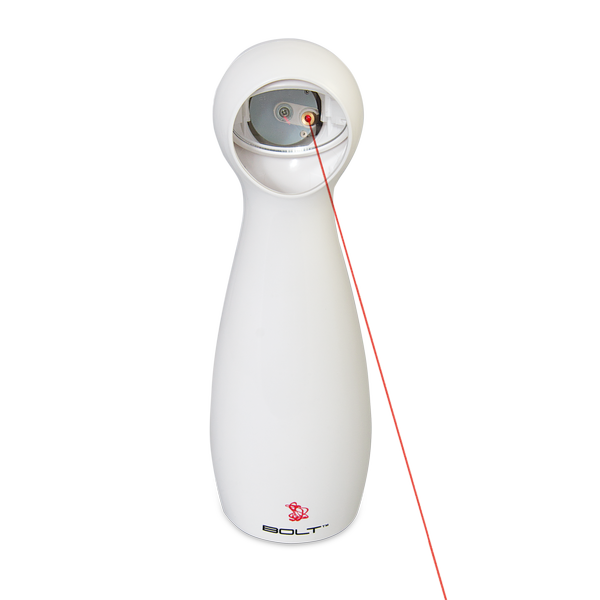 With a pair of red dots that randomly waltz around up to 360 degrees, the Zoom Rotating Laser Cat Toy is twice the fun. Your floor is pretty boring. The Laser Tail isn’t. 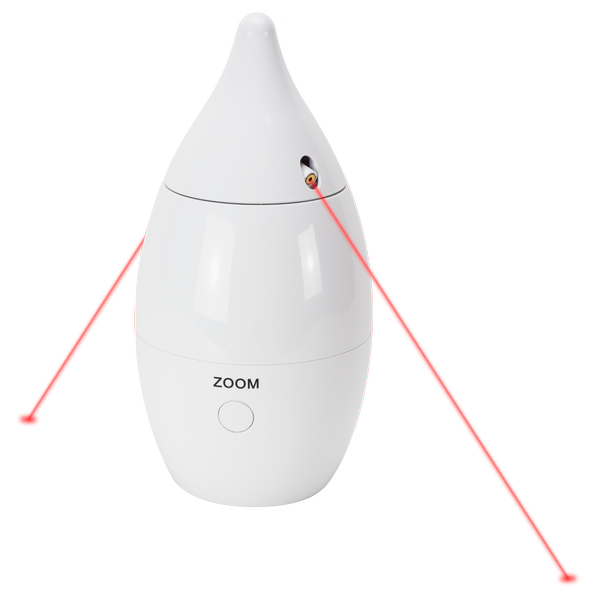 Your cat will chase, hunt and pounce on this automatically moving laser light toy, turning your floor into a kitty amusement park. You may want to kitty-proof your living room for this one. The Bolt’s laser zips across the floor, up the walls and over your furniture. Be warned, this toy might cause paw prints to appear in new places. Your cat thinks mice are a lot more fun than you do. 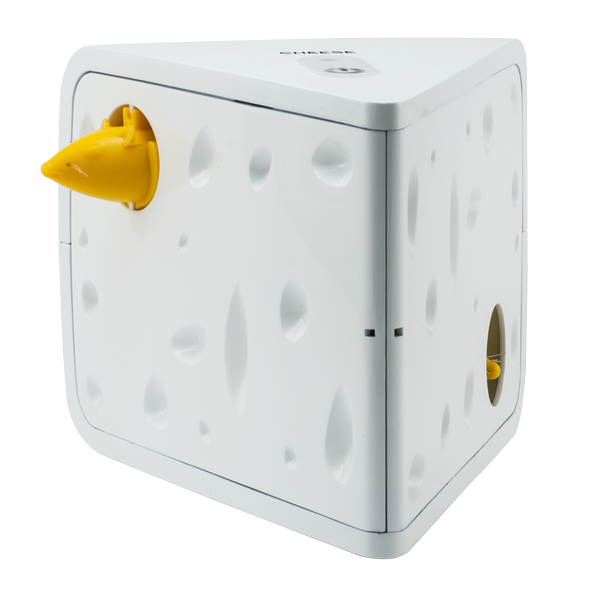 The Cheese Interactive Cat Toy features two “mice” that sporadically pop out of a block of cheese. It’s the most fun you’ll see in a game of Peek-a-Boo since you were a baby.